We have curated an impressive handpicked collection of luxury ski town properties in Park City. Exclusive private residences boasting ski-in ski-out locations or private mountain chalets nestled in the trees. Delight in exquisite alpine settings and relish lush interiors and amenities. We promise, every detail will be attended to. 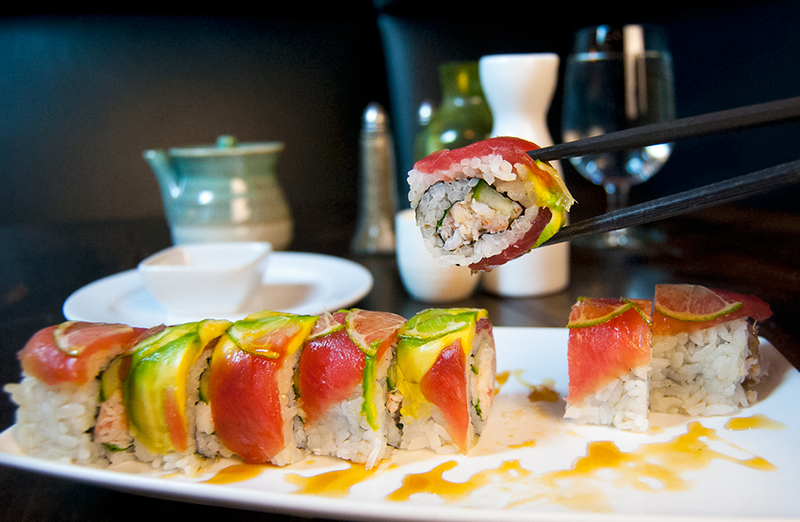 Succulent USDA Prime steaks or fresh and creative sushi? You don’t have to choose at Lespri Prime Steak Sushi Bar. Seasonal and locally inspired menu items fill the award-winning menu. Classic steakhouse fare with a contemporary twist paired with stylish décor. Go ahead and give into temptation. Bon apetit! 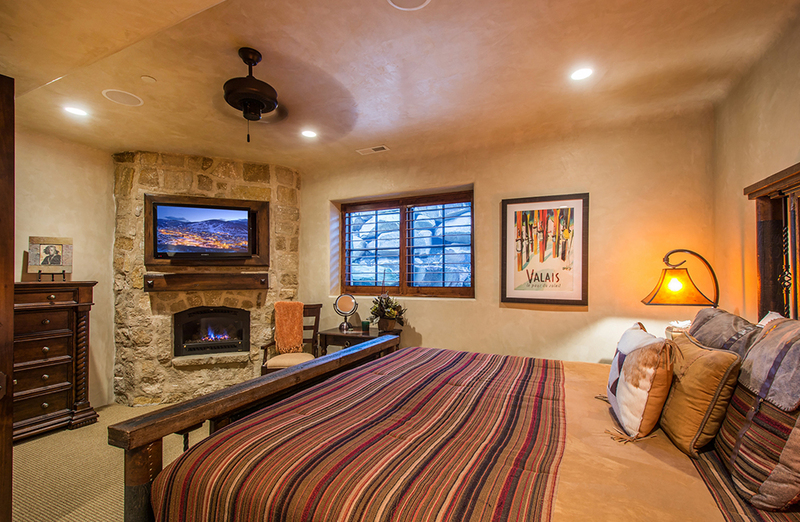 Experts in Park City property management and the seasonal nature of mountain town vacation rentals, we work diligently to maximize your investment. Our objective? Provide peace of mind to owners that their home is well cared for. We offer a suite of additional management services to suit every need. It’s not just about choosing a premier mountain destination for your next vacation. 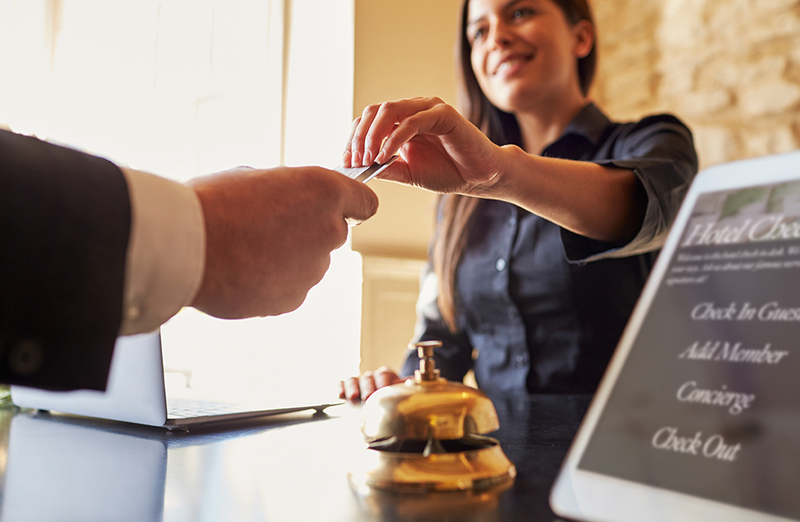 It’s about unrivaled lodging options paired with sought-after amenities. A seat in our award-winning restaurant Lespri Prime Steak Sushi Bar awaits you where you’ll find sumptuous dining options to nosh on. Find your Zen in our imitate day spa. Enjoy Lespri signature experiences carefully crafted for your vacation by our concierge. Join us in Park City and leave the ordinary behind. We have curated a lodging selection that spans anything you could be searching for. Distinctive properties for short-term vacation rentals, luxury retreats or long-term stays. Our vacation rental specialists can assist finding your perfect Park City fit. A varied collection of property management services professionally offered by Lespri. From vacation rentals, HOA management, timeshare rentals to second home care and maintenance, our expert team makes the safekeeping of your investment seamless.